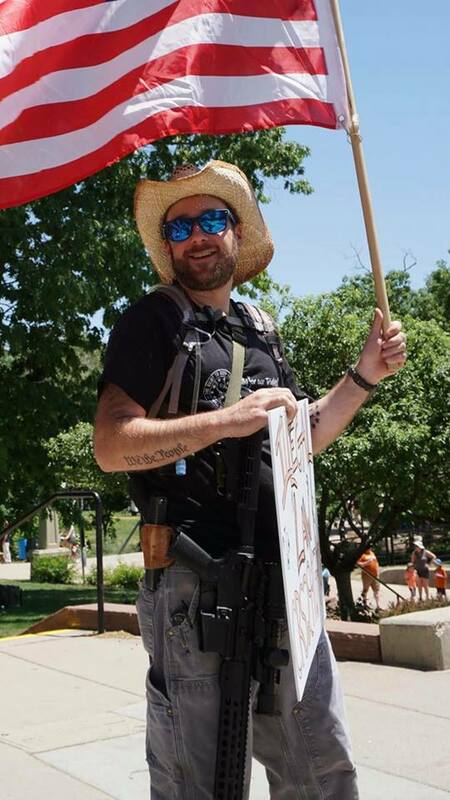 A few months ago I was at a gun rights rally when a news reporter came up to me and asked, “How is it legal for these people to be carrying these machine guns out on the streets? !” She was referring to the half dozen or so attendees (among hundreds) who were open carrying rifles. She was pointing in particular to a gentleman with a .22 rifle slung snugly on his chest, and another young woman with her AR-15 slung on her back. I held back my chuckle, looked her right in the eye, and said: “Ma’am, those may be machines and they may be guns, but they are not machine guns.” I went on to explain that while by definition any firearm is technically a machine, actual machine guns were regulated under the National Firearms Act. We then walked around and people eagerly explained the very few differences between the handguns some had, and the rifles others had. We had a great discussion about what had been banned in Boulder, CO with real life examples – and even she began to grasp the absurdity of it. Needless to say, we had great media coverage that day. This conversation came back to me yesterday morning as I learned the Trump administration directed the ATF to finalize an impending “bump stock” ban. What it does is essentially label an arbitrary piece of metal or plastic, that has no automatic functioning mechanical parts, as a “machine gun”. This ban places bump-stock-type devices under the NFA, a grossly unconstitutional law requiring citizens to pay exorbitant amounts of money, register with the Secretary of Treasury, and jump through dozens of government hoops, to obtain certain firearms. 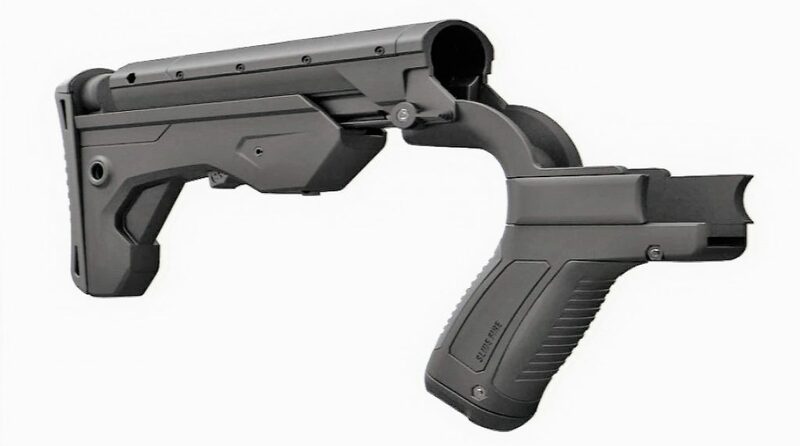 Under the new ban those in possession of bump-stock-type devices must turn them in to an ATF field office or destroy them by March 21st, 2019. Bump fire action can also be replicated with a rubber band, a belt loop, or even your finger (if you know what you’re doing). Will we next regulate rubber bands as machine guns? Because that’s how absurd this new law is. Make no mistake, this ban does not come without justified legal challenges. Immediately after Tuesday morning’s announcement, attorneys for an owner of a “bump-stock” device and three constitutional rights advocacy organizations filed a federal lawsuit against the Trump Administration. The suit comes with multiple arguments. First, they are challenging Matthew Whitaker’s legal authority to serve as Acting Attorney General and issue rules without being nominated to the role and confirmed by the Senate. Second, they are challenging the confiscatory ban on firearm parts. And third they are requesting an immediate temporary injunction to prevent the Trump Administration from implementing and enforcing the new regulation. Click here to learn more about the legal action and how you can help. There are many people, even in the gun rights community, arguing that this is simply throwing a bone to the gun grabbers in an effort to quiet them. This attitude is completely wrong. 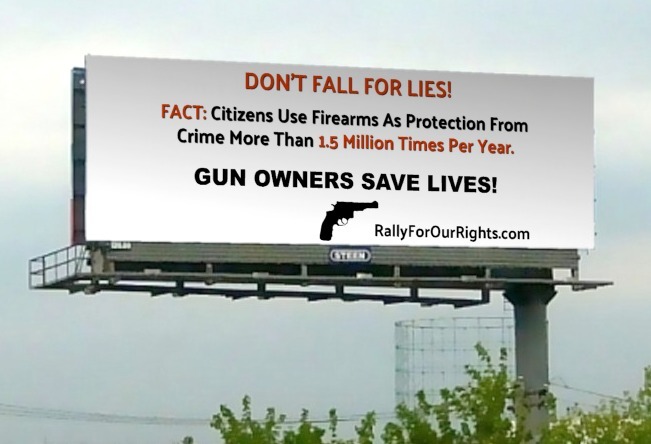 It not only doesn’t appease the anti-gun community, it motivates them. Just yesterday, Shannon Watts, founder of Moms Demand Action, says to her it signals a new openness on the part of the administration to continue to tighten firearms regulations. Importantly, this ban has bipartisan support. On Election Day, American voters made it clear they want comprehensive action on gun violence, and that starts with strengthening background checks. This step by the Trump Administration signals that they heard voters in the midterms. The “bump stock” ban is an assault on the Constitution and law abiding gun owners, but it’s also an assault on the uninformed general populace who have been led to believe it will do ANYTHING beyond create a false sense of security.